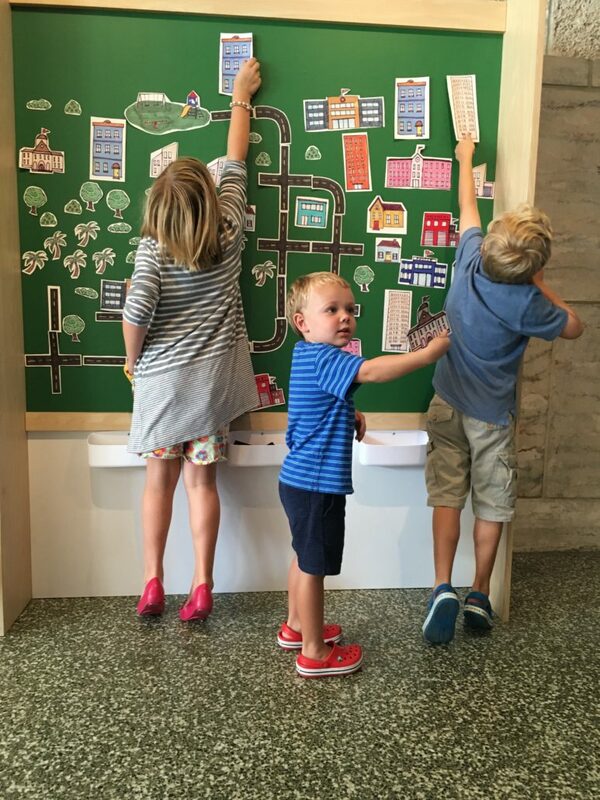 The Coral Gables Museum presents its children’s interactive exhibit “Dream City Studio.” Guests can discover how cities are created, explore building materials, construct with building blocks, design a skyscraper or read a book in the museum’s book nook. Noon-6 p.m. Coral Gables Museum, 285 Aragon Ave., Coral Gables. Details: http://coralgablesmuseum.org/.